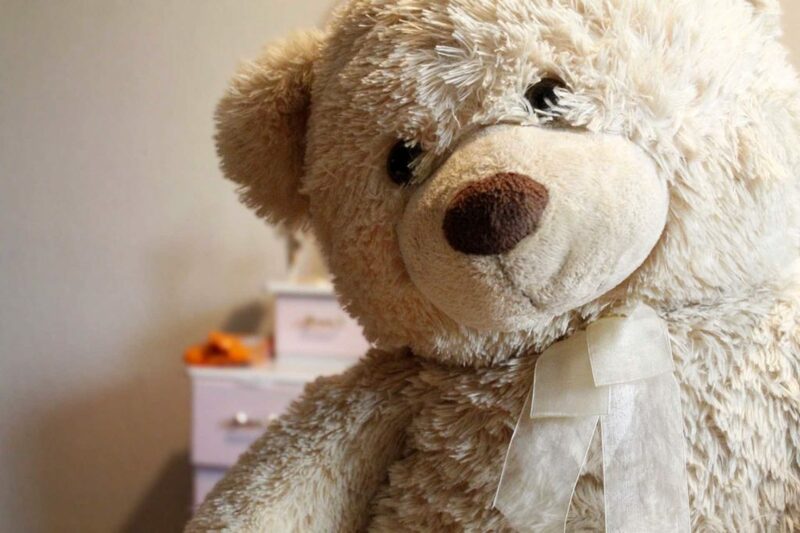 RALEIGH, N.C. — The Children’s Home Society of North Carolina says that local foster care and adoption is in a state of crisis as the number of children in foster care has increased significantly, but the number of adoptions have not. He said that the number of children in foster care increased every month in 2016 as compared to the year prior—an arrangement that is especially hard on youth who do not know what their life will be from one day to the next. “For a child in foster care, it’s a state of limbo, where they don’t know what their future holds. They don’t know whether they’re going to remain with that foster family, move to another foster home, return to their biological family or whatever situation they came from, or whether they are going to find an adoptive family,” Maness explained. The society is hoping that more residents will step forward with an interest in adoption. 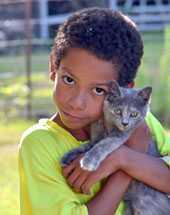 Some of the children posted on the AdoptUSKids website include Azion, 9, who is described as a “sweet, loving and compassionate child who enjoys hugs and snuggles with those he loves.” He is currently obtaining grief and trauma counseling. “It will be important for Azion’s adoptive family to have a firm understanding of trauma and its effects on children at different developmental stages in life.” his bio outlines. Natalie, 13, enjoys gymnastics, reading, arts and crafts, and horseback riding, and also has an interest in fashion. “Her dream is to establish relationships and friendships that she doesn’t have to leave behind. Natalie has expressed that she wants a family that ‘won’t give me away when I do one thing wrong,'” her bio states. 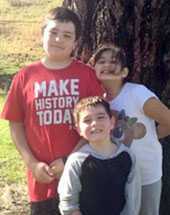 Adrian, Neveah and Ty are three siblings who would like to stay together. They enjoy sports, music and playing outside. “All three children are excited about adoption. They strongly desire to be adopted together, and they would like a Christian family, or a family that is willing to attend church for their benefit,” their bio outlines. As previously reported, adopting children in foster care is very inexepensive compared to a private or overseas adoption. She explained the process that prospective parents would need to follow.